An amendment to GST laws requiring purchasers of new residential property to withhold and remit GST directly to the ATO have “tipped the system on its head”, says RSM Australia, with accountants told to brace for queries as implementation draws near. From 1 July 2018, purchasers of new residential premises or potential residential land will be required to withhold an amount from the price for the supply, and pay that amount to the ATO on or before settlement. 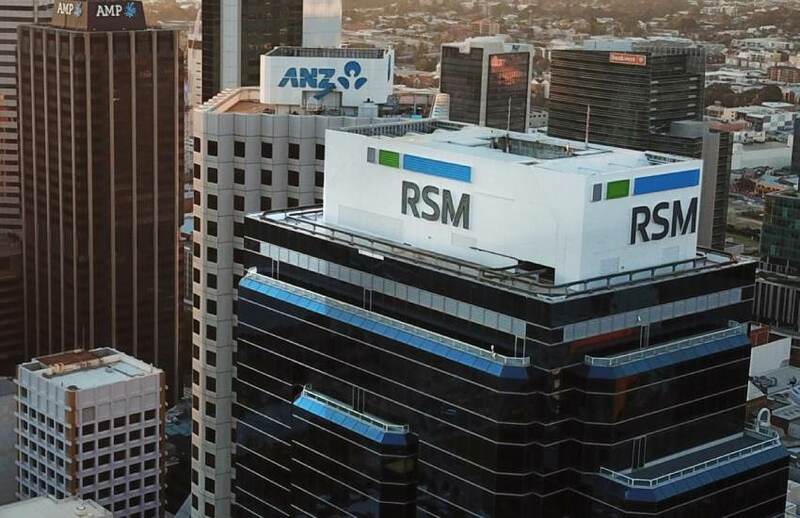 Speaking to Accountants Daily, RSM Australia, senior analyst, Tony Ince said the new rules would set a dangerous precedent going forward, with ordinary taxpayers forced to carry the burden of the tax office. “I am a little bit concerned that it is the start of the end of the GST system because if it works it may require us all to do that for everything. Every time the tax office has a problem collecting money, they just push it back on to us to do it,” said Mr Ince. “Now we're getting a mum and dad buyer who are not carrying on a business, who are just consumers, being brought into the GST system in a really significant way. According to the ATO, the supplier needs to provide a notice in writing to the purchaser whether they need to withhold an amount and what that amount is. The tax office will soon publish two forms that purchasers will need to complete prior to settlement, according to Mr Ince, including, Form 1: GST property settlement withholding notification; and Form 2: GST property settlement date confirmation. “Accountants will be getting a lot of queries in the first instance from buyers who will have to fill out a form that hasn't yet been released by the tax office,” said Mr Ince. Mr Ince believes the measure, which some tax experts believe are overreaching, may not fulfil its intended outcome, considering how developers have managed to slip under the system so far. “My cynical thought is if I'm a developer ripping off the tax office to the tune of $400 million a year, there's nothing to stop me giving you, as the buyer of my new residential premises, a letter saying there's no GST in this transaction and you wouldn't know,” said Mr Ince.